The cultural capital of the Turkey and one of the most amazing as well as enchanting conurbations of the Middle-East, Istanbul has made its place in the list of top 5 visited destinations in 2016. With a great variety of culture, enthralling wealth of heritage and immensely beautiful lifestyle have been drawing thousands of tourists to take cheap flights to Istanbul and discovering its magnificent charm. The tourism epicenter of Turkey has been one of the most spellbinding getaway in the region and you can easily find seasonal cheap airfare deals every now and then to make your way to Turkey and explore this incredible town. Like every year, in 2016, Big Apple has made it again in the list of most visited destinations and is been excelling when it comes to tourism. With a gigantic range of attractions, this lifestyle capital of the world has no match when it comes to museums and a captivating nightlife. Besides, the trend-setting city of USA is truly something that is wished by every traveler and is in almost everyone’s travel bucket list. 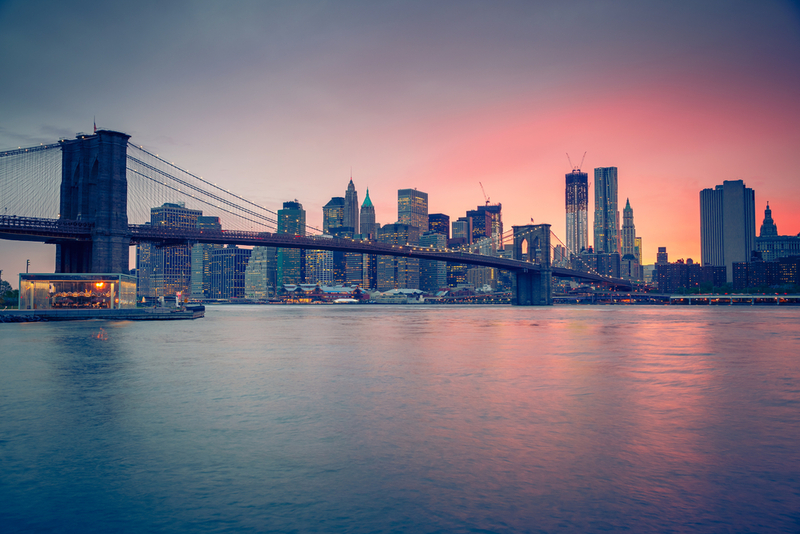 Featuring Manhattan Town, Statue of Liberty and Metropolitan Museum of Arts, NYC has been delivering a spectacular and charismatic experience to the travelers taking cheap flights to New York City throughout the year. 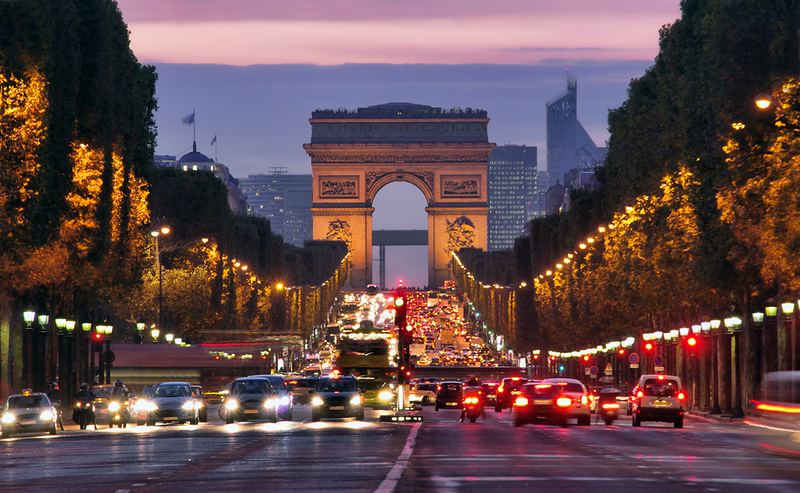 The most romantic city of the world, French Capital has secured the third place in the list of most visited cities in the world as per Forbes. Home of Eiffel Tower and the dreamiest city, Paris has always been a dream come true destination for couples and love birds. Despite the image of being an expensive city for vacations, airlines often releases cheap airfare deals for Paris to give you the opportunity of rejuvenating your love and explore the alleys of this beautiful and refreshing city of France. 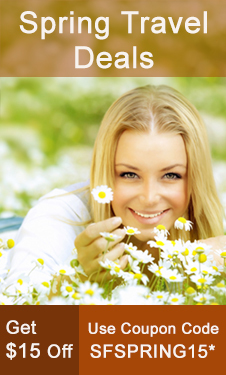 Besides, whether you find cheap flights to Paris or not, if you are in love, you will definitely find your way to this amazing city and bring that old charm back in your love life. Consecutively it’s the 4th year when London has secured its place in the list of top 5 most visited destinations in the world issued by Forbes. The sprawling British capital has always been an eye of attraction for not only European voyagers, but also tourists from across the earth. 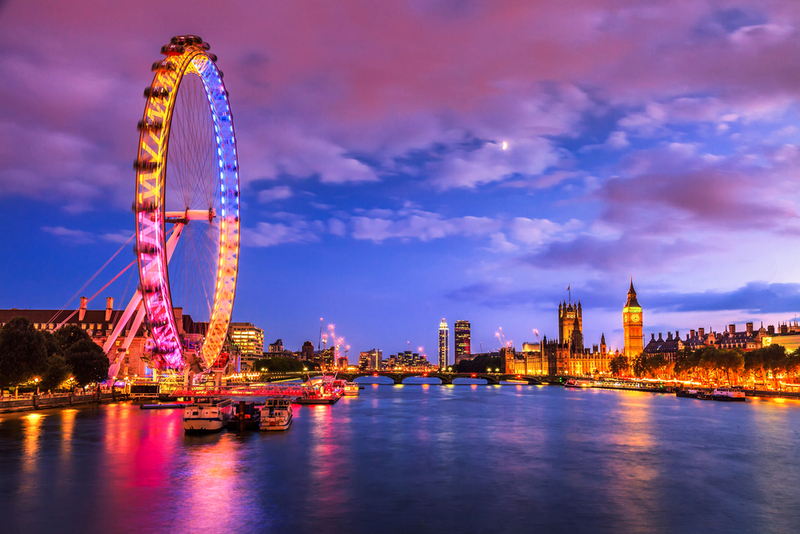 With great attractions like Big Ben, London Eye, Tower of London, London Bridge and thousands of other exciting places, this British capital sure knows how to give a treat to the visitors and offer them a marvelous voyaging experience with family and friends. Besides, it is quite easy to find cheap flights to London from most of the parts of the world. So, if you too are fond of London and have never been there, start looking for cheap airfare deals, and you will find plenty easily. Surprising yet true, with a total number of more than 21 million international visitors, Bangkok tops the list of most visited cities of 2016 till now. From the reference of lists generated by MasterCard and Forbes, Bangkok has received the most number of international tourists this year and has made its way to rank 1, leaving many other western cities behind. 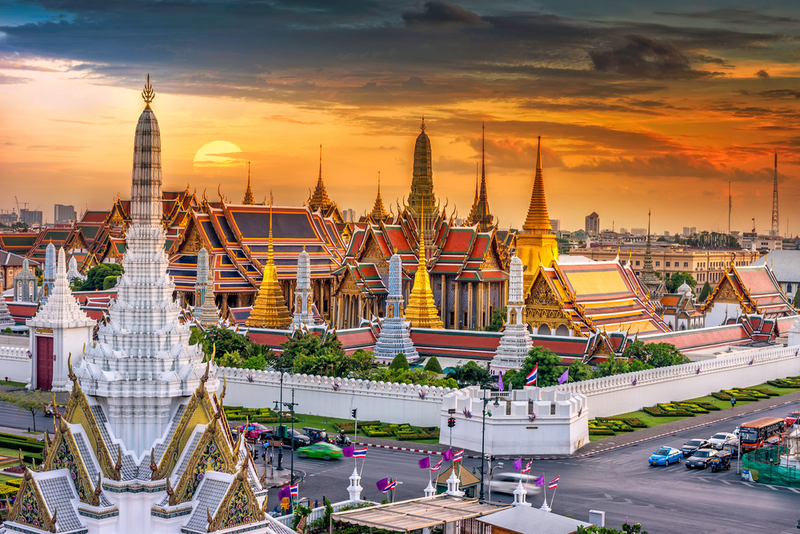 The Thai capital have always been an eye of attraction for global tourists and is giving a perfect getaway experience with cultural diversity, natural attractions, market places, health and wellness centers, peaceful landscapes and so much more. Hence it was quite common to observe a huge spike in occupancy of cheap flights to Bangkok from around the world. Visiting a city that is already witnessing a huge spine in tourism is considerably not a best idea for most of the people, yet if you are looking for cheap airfare deals, you will find these cities much more affordable as compare to others depending on your geographical location. So, if you are planning a trip now and looking forward for a promising getaway, consider our list or find a place that may suit your interest and book your flights with SmartFares for big savings. This entry was posted on Thursday, October 13th, 2016 at 7:23 am	and is filed under Uncategorized. You can follow any responses to this entry through the RSS 2.0 feed. You can leave a response, or trackback from your own site.